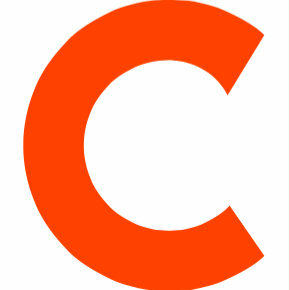 Madhulika Sikka has announced her departure from Mic and will be replaced by Cory Haik. Sikka joined the site as vice president and executive editor in September 2015, after being named to the position that previous June 2015. 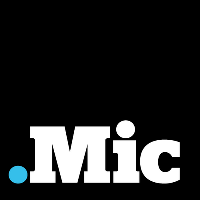 Haik joined Mic in January 2016 as chief strategy officer and will now hold the company’s top editorial role. Yes, it's true. Moving on from @micnews. Ready to take on something new! Prior to joining Mic, Sikka served as executive editor at NPR, worked as Morning Edition’s executive producer and deputy supervising producer, and has held roles at ABC’s Nightline, World Monitor, CBS News in Tokyo, and NBC News in London. She is an award-winning journalist including five Emmys, a Barone, and two awards from the South Asian Journalists Association. Haik previously served as an executive producer and senior editor overseeing digital news for The Washington Post. For more from Mic, follow on Twitter and “Like” on Facebook.